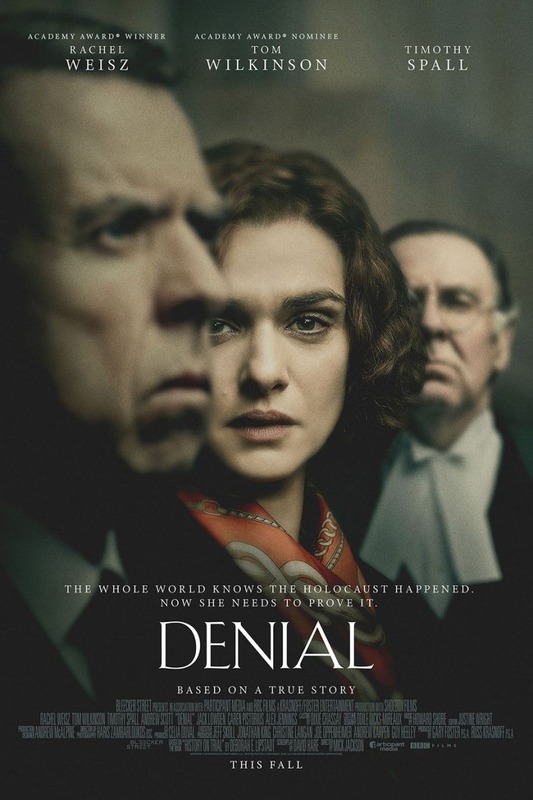 Denial DVD and Blu-ray release date was set for January 3, 2017 and available on Digital HD from Amazon Video and iTunes on December 27, 2016. A renowned British historian is forced to prove the Holocaust did occur when a well known denier of its existence sues her for libel. Challenging her every truth of the history of World War II, she sets out to find physical and written proof of the genocides that occurred during the war. As defined by the laws of Great Britain, she must set out to disprove her accuser, rather than allow herself to be proven in the court of law.